Shoes in bible times were never worn indoors. 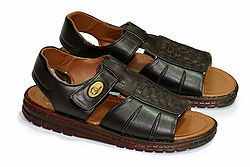 So putting on sandals, a piece of leather tied onto the foot, was a sign of readiness for activity. Acts of kindness…planned and random. 6. When a college student has a faith so great she rearranges her schedule so she can spend a week helping at a VBS where she only knows me. Now she knows all our kids and most of our youth! The sandals of servants, just being kind. 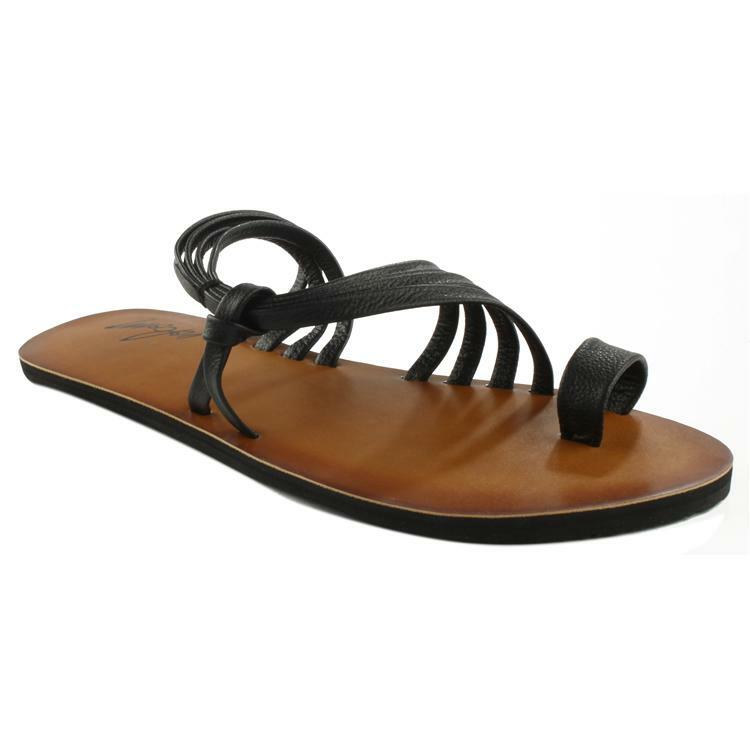 Seen your share of sandals of kindness this summer? Colossians 3:12 Put on tender mercies, kindness, humility, meekness, long-suffering. 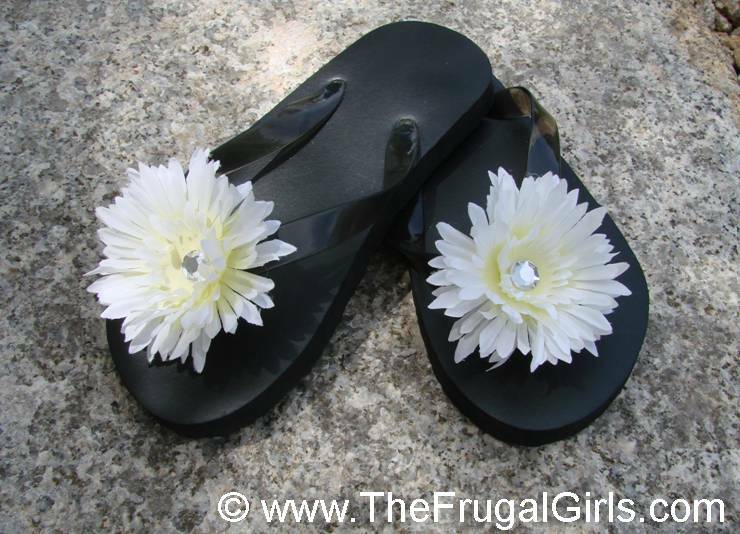 Patsy Clairmont wrote, “A flip-flop is a slipper with the top down, and what’s more fun than a convertible on a summer’s day.” Yep, after a season of wearing closed-in shoes, my feet scream “I’m free!” when I bring up the laundry basket of flip flops from their basement winter home. Adam Hamilton in “Why?” tells us that God bends bad to fit His will. I know this to be true for all the blue ink in my bible. The black words are God’s words to His people. If it’s red, Jesus said it. But the blue is His personal history with me. When He resurrected dead places in my heart by His words of, “He told her, ‘Your sins are forgiven. '” When He turned a foggy-head into a Claritin morning by His story with the woman at the well. He made me laugh out loud when I turned from page 1903 to 1904 in my NIV Life Application Bible and read in red, “‘Leave her alone,” Jesus replied (John 12:7). Good doesn’t emerge out of bad unless God’s redeeming hand is involved. I have a magnet on my fridge that reads, “Life is hard, but God is good.” Because He is. This I know, because we have history. And it is this personal history that makes me smile at His goodness. A precious friend gave me a new pair of flip flops to wear when I became a Mimi. They are black with shimmer straps and big, purple flowers. That’s what the goodness of God looks like for me today. A visual reflection of the bigness, shininess, and love of God in a season of goodness.